The enrollment windows for the 2018 school year are now closed. The application window for the 2019 school year will open this September. The results of the 2018 lotteries are posted here below. Note: Those with comcast.net email addresses are encouraged to use an alternate address since delivery of messages to comcast addresses has proved problematic. Below, please type: I INTEND TO ENROLL IN GRADE __, and please include the grade level for which you are applying. The grade level for which you apply must be one level up from the student’s current grade. A letter of recommendation from a teacher of your choice. 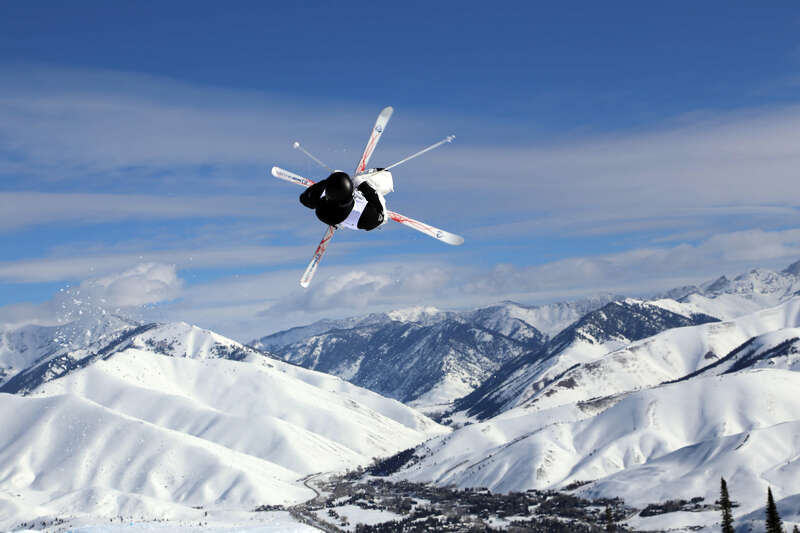 Supporting materials can be scanned and e-mailed to us at info@wintersportsschool.org, FAX’ed to us at 435-649-9087, or sent via U.S. Mail to The Winter Sports School in Park City, 4251 Shadow Mountain Drive, Park City, UT 84098. Non-Utah Resident students should submit a completed application form and supporting materials no later than December 1st prior to the year for which they wish to be considered for admission. 2019 Tuition for Non-Utah Resident students total $14,850. Required fees in 2019 are $550 for 9th through 11th grade students, and $675 for 12th grade students. Required and optional fees for each new year are determined in the fall and will be posted, along with payment link, on this page. Our admissions policy for non-Utah residents is strictly need-blind, and our financial aid policy is 100% grant based, sharing the “no loans” policy recently adopted by some of the top tier colleges and universities in the United States. Financial aid grants are made possible by fundraising activities and private donations to the school. Financial aid grants are eligible for partial tuition only, as non-Utah resident students are required to be 100% self-funded. No financial aid grant for a prospective non-Utah resident may result in a tuition threshold which falls below Utah State requirements or which leads to a situation in which the education of a non-Utah resident becomes subsidized by Utah tax dollars. Any student wishing to apply for financial aid should submit a completed form with their application packet.